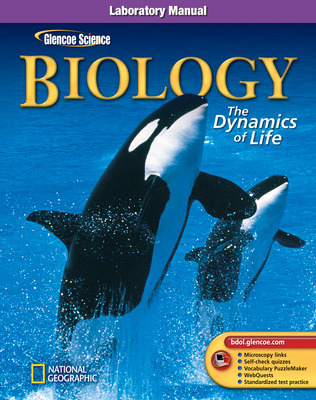 Biology: The Dynamics of Life is a comprehensive high school biology program designed to address the range of diverse learners in your classroom. 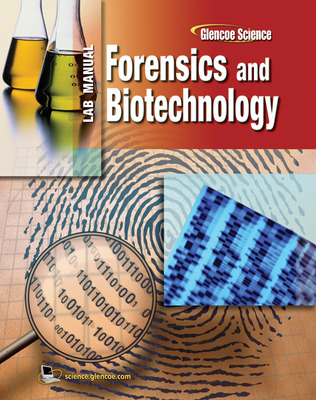 The complete instructional package has many types of hands-on experiences to delve deeper into science inquiry, Probeware, forensics, and biotechnology. 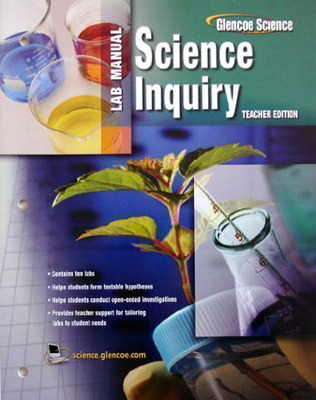 Fast File unit booklets make it easier for teachers to access often-used chapter resources.